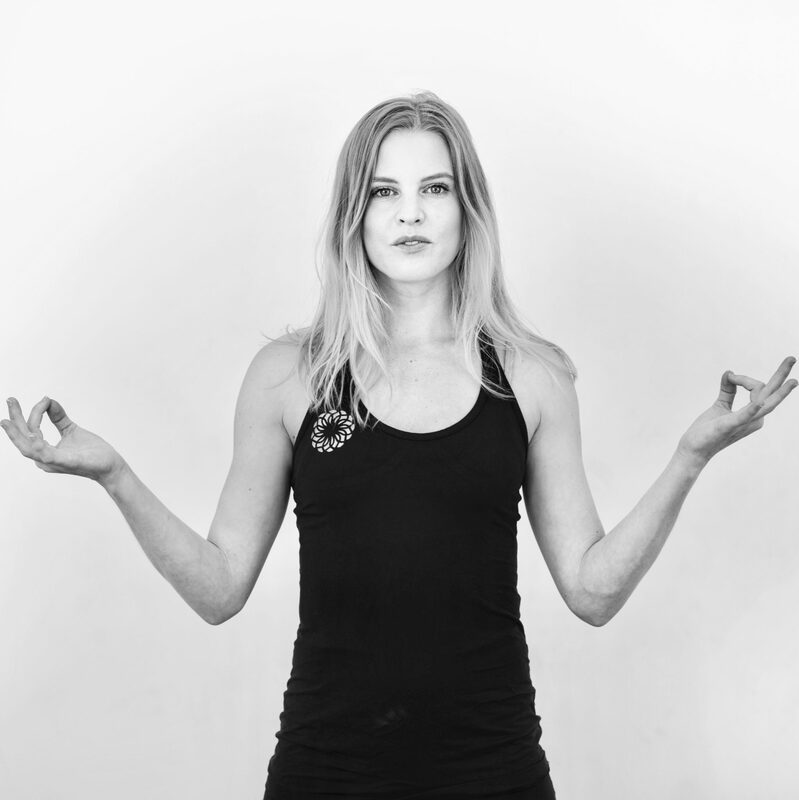 Join the most amazing Tribe Yoga family! 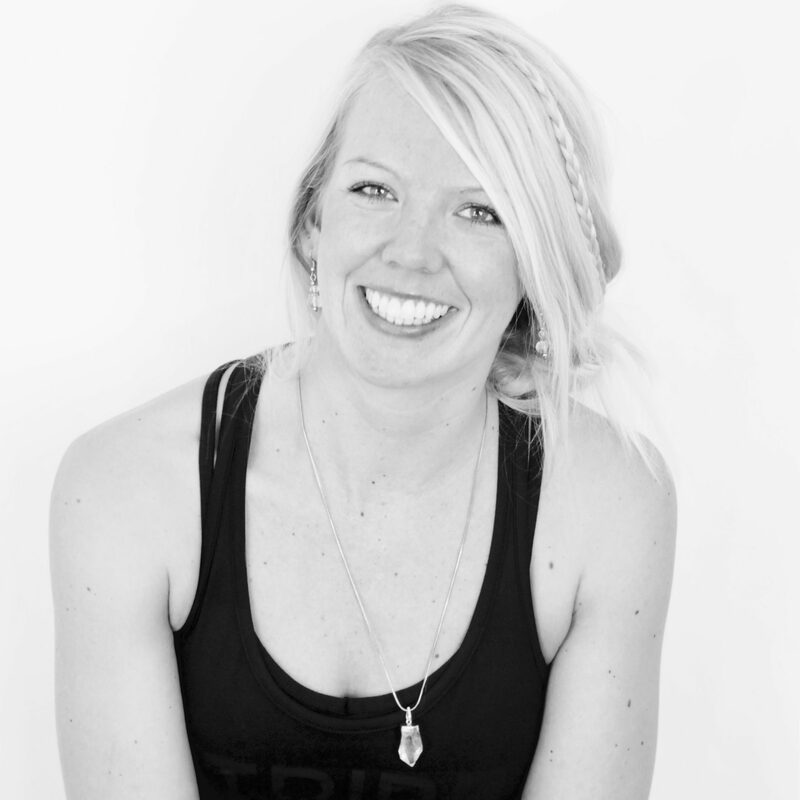 At Tribe Yoga we are always looking for amazing teachers to join our small family. 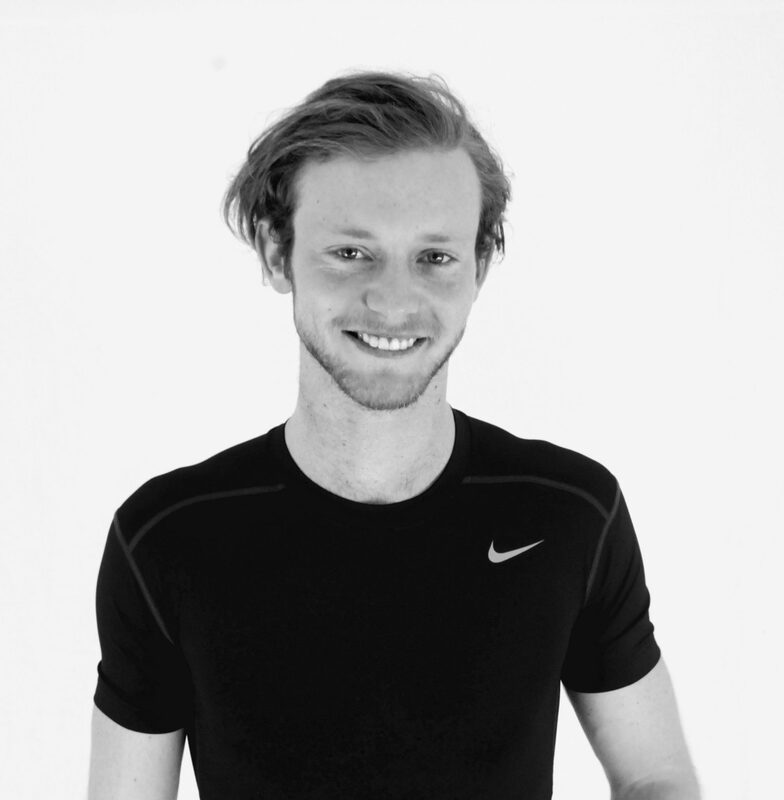 At Tribe we teach the following class styles: Vinyasa Flow & Power; Yin & YinYang; Restorative; Myofascial Release; Indoor Cycle; Barre & Pilates. All teachers that join our family go through a 2-8 training programme we term as the ‘apprentice programme’. Its the ability for new and experience teachers alike to seek full-time yoga employment. 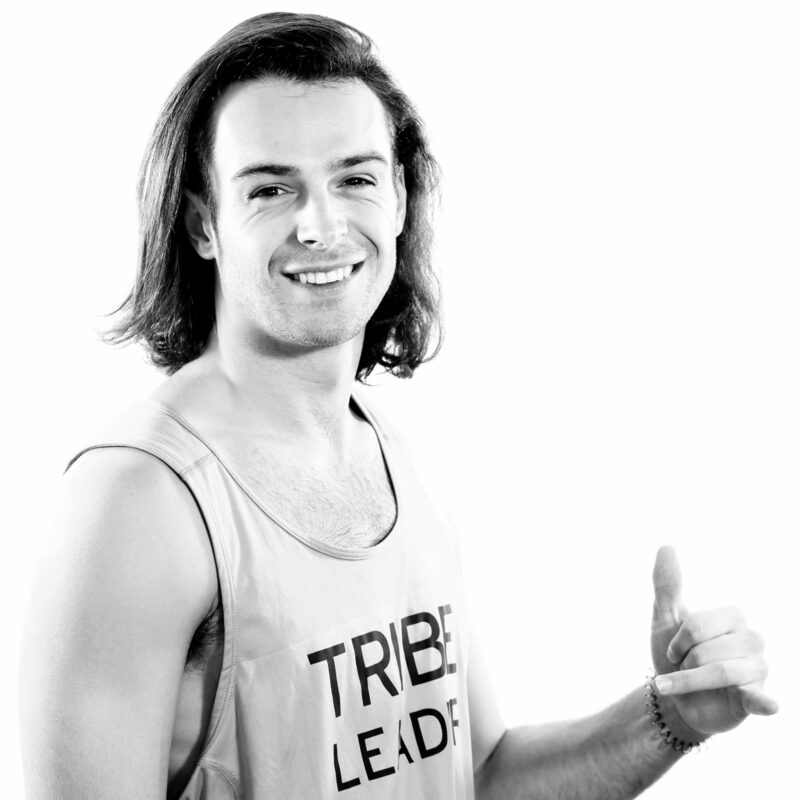 If you have any interest in joining our tribe, please email us on: jointhetribe@tribe.yoga. 90% of the classes delivered at Tribe Yoga are delivered by fully employed teachers, meaning they have access to all the employment rights people have in other jobs. For example this includes 28 days paid holidays each year, option to have a pension, maternity leave/pay and importantly are not dismissible without notice without reason (such as self employed contractors). We in fact were used by the Scottish Government as a case study in employment within the fitness industry. Click here for more info on that! Teachers for Tribe will work in shifts of between 5 and 8.5 hours and be paid an hourly rate and depending on how many days per week are considered full time or part time. Most of our teachers are full time and work between 35 and 45 hours per week. We also have a mix of salaried and hourly teachers, to be salaried or hourly depends first on the teachers requirements, and secondly on their personal development as teachers within the company. For example, we pay apprentices an hourly rate, and teachers who have worked for less than 6 months an hourly rate. After this we may choose to offer the teacher the option to be salaried whereby an employee, teacher or otherwise is paid for their function and not time. Wow! Thats sounds different from other studios! What will I be doing and how much will I be teaching? Using the example of a full time teacher. A full time teacher who has worked for us for over 6 months and progressed to salary will be contracted to 40 hours per week plus 5 hours of breaks. The teacher will mostly be scheduled for only 32-36 hours of work per week and possibly have an on-call shift, whereby they may be called in for work. During their shifts they will prepare the physical studios, clean, man reception, greet clients, work on marketing, social media, train, prepare classes and anything else required for the studio to function well. A teacher may teach up to 4 classes in a day, but not more than 3.5 hours. Anything beyond that the teacher will receive additional payment. We limit the amount of classes to 16 per week. Our average full time teacher is currently (July 2018) teaching 12 classes per week (2.4 classes per day). Is it better than being Self Employed? No. It is very different, but will be more suited to certain types of teachers and not suited to others. This is really a personal choice, one which we are always happy to help you with. For us, the employment (instead of self employed contractors) model is a more expensive model, but we believe, we are a better company for it. So it works for us. Ok. So what do you pay? Reception & Admin Team: £8.75 per hour, 28 days of holidays pro rata full time. Apprentice Teacher: £8.75 per hour, 28 days of holidays pro rata full time. New Teacher 0-3 months: £9.00 per hour, 28 days of holidays pro rata full time. Teacher 3-6 months: £10.00 per hour, 28 days of holidays pro rata full time. Teacher 6 months plus*: FT £24,000 per annum salary, 28 days of holidays pro rata full time. *Please note all of the above are at the discretion of the company, and are based on the progression of a teacher.